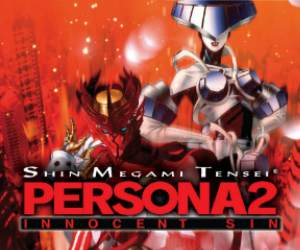 While it has celebrated decades of success in Japan, the Shin Megami Tensei series didn’t even come to America until Persona on the original Playstation. 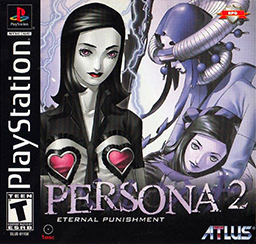 It wasn’t rebranded with the classic Shin Megami Tensei prefix until the release and mainstream love for Persona 3 and I can see why. 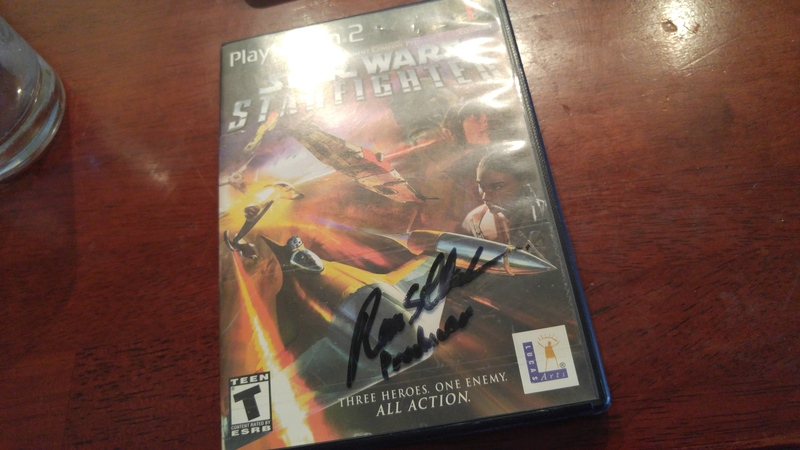 If you read back to my Persona 1 & 2 review you will see that while I dug the direction it was going, I had major issues with both games that made the 50+ hour slogs through the campaigns less than enjoyable. All of these issues are addressed in Persona 3 without letting go of the core that got gamers interested in the first place. 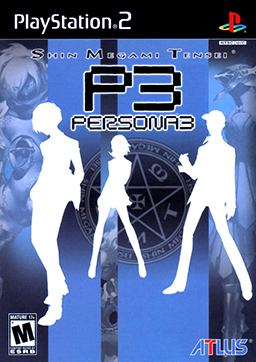 If you are a fan of JRPGs or have never played an epic dungeon-crawling quest, you should seriously consider giving Persona 3 a play because its modern setting, streamlined battle system, and socially integrated plotline will keep you playing for tens (if not hundreds) of hours. 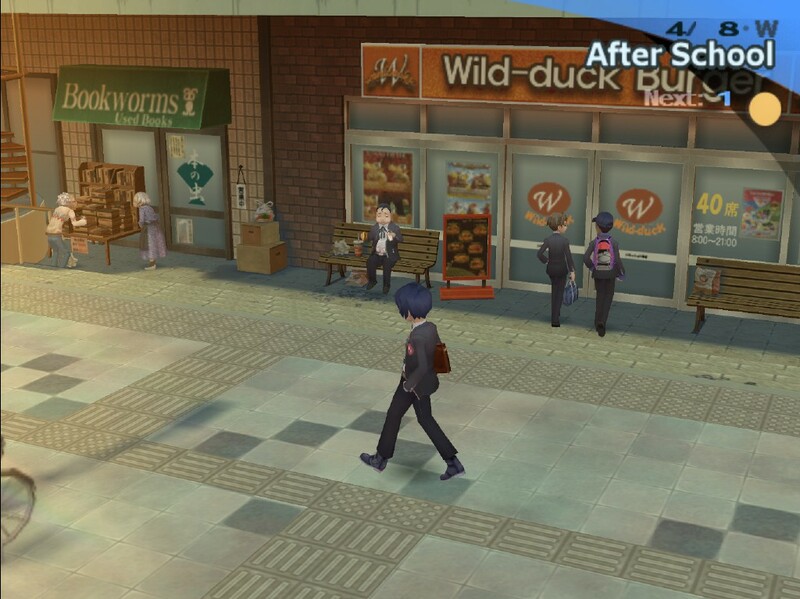 The basic setup in Persona 3 is that you are a male (you have a female option as well in P3: FES and P3 Portable) second year high school student (think Junior in US terms) in Japan that has just transferred to a new school. As a student to a private academy, there are some differences to the public system: the only day off is Sunday, you wear a uniform, and students live in unisex dorms. Due to overcrowding, your character moves into an available dorm that is temporarily coed. It turns out that all of this dorm’s students have one thing in common: they are able to summon beings from within them named “personas”. These personas are capable of both physical and magical powers and are an extension of the individual controlling them. You also learn that each night at midnight an alternative realm known as “the dark hour” takes over the world and certain beings are allowed to roam freely while the rest of us reside in coffin-like structures, removed from this realm. 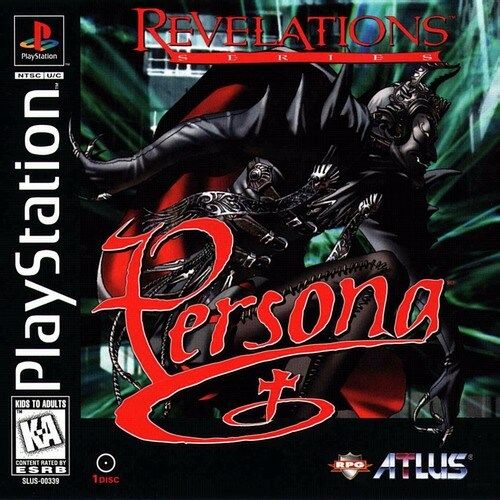 Naturally persona users are one of the beings that can roam as are evil beings known as “shadows” that take on different forms. The goal of the shadows is to end the world and the persona users are rallied to prevent this. Wouldn’t you know, the main tower/source of evil is none other than the school, which transforms into a tall castle called Tartarus at night. Quite the setup, isn’t it?